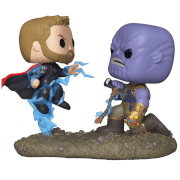 One of our favourite bad guys is back with another POP ready for Thor: Ragnarok! 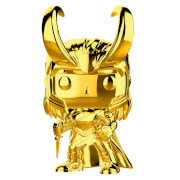 You can grab your own Loki Sakaarian POP Vinyl right now along with the rest of the set. 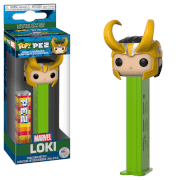 Loki is usually up to no good, so you might want to get Thor to keep an eye on him!